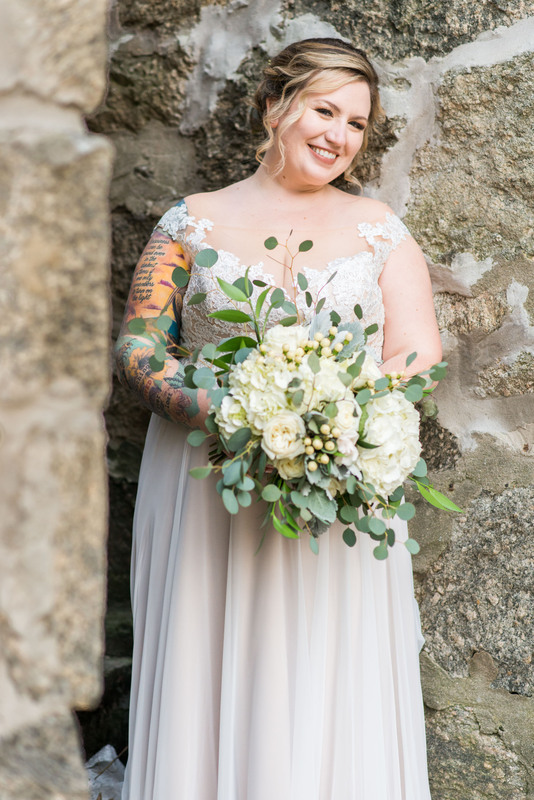 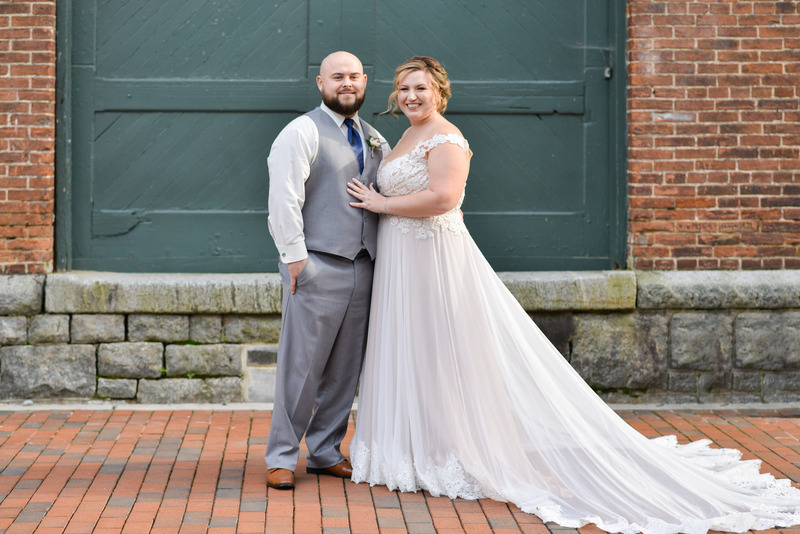 Here’s a quick blog ahead of the Thanksgiving holiday to help celebrate Stacy and TJ’s wedding at the beautiful and relatively new Main Street Ballroom. 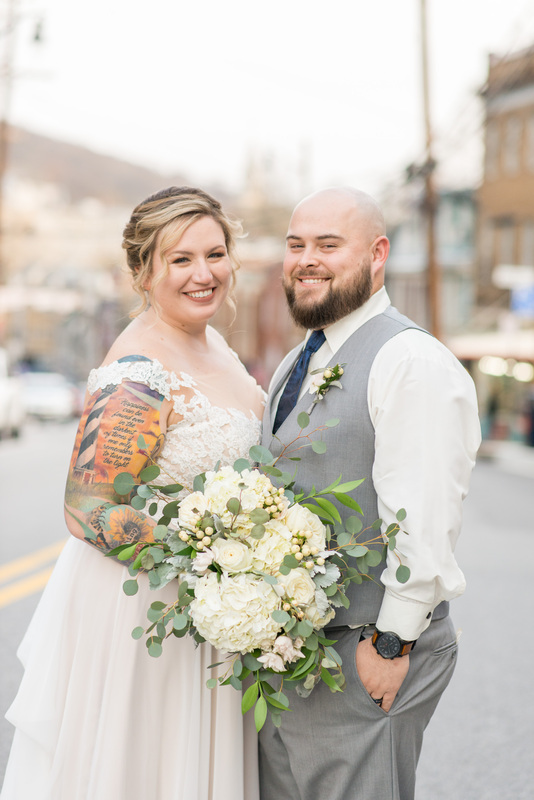 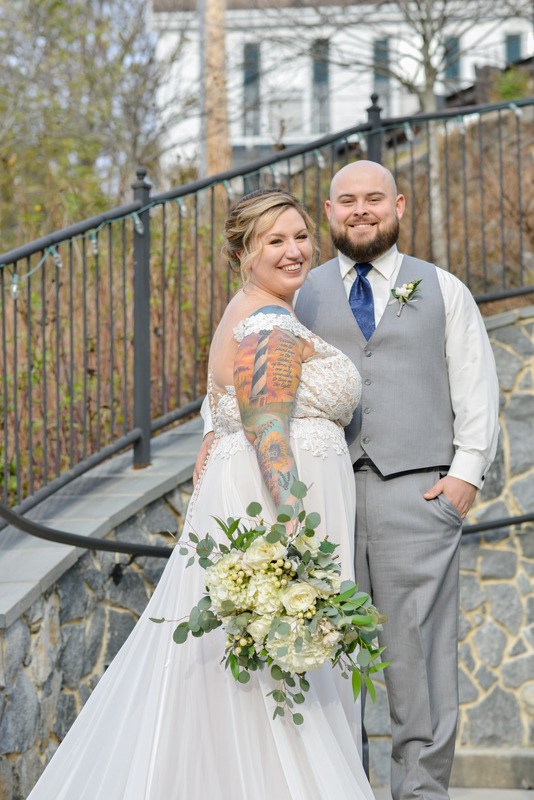 Despite two catastrophic floods that ravaged Ellicott City in the last 3 years, this property remained active and served as a beautiful backdrop to these two lovebirds. 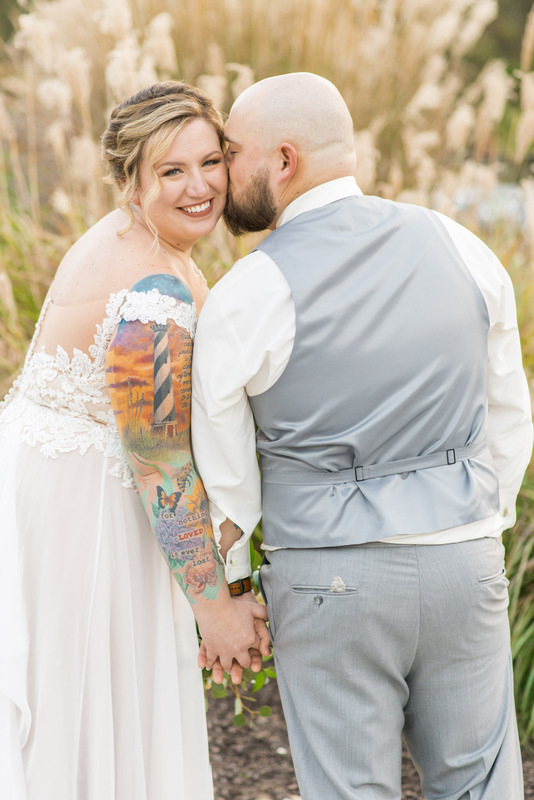 Enjoy these sneak peak photos and visit again soon for more pictures added to this blog!